The Family Series Miami comes encased in a Ecuadoran Corojo ’98 wrapper enclosing an Ecuadoran Habano binder and Nicaraguan long-fillers. This cigar from La Palina is medium-bodied with robust flavors of nuts, coffee, and spices. There is also a caramel sweetness evident in the finish. The Family Series is a highly sought after and collected brand and for very good reason. 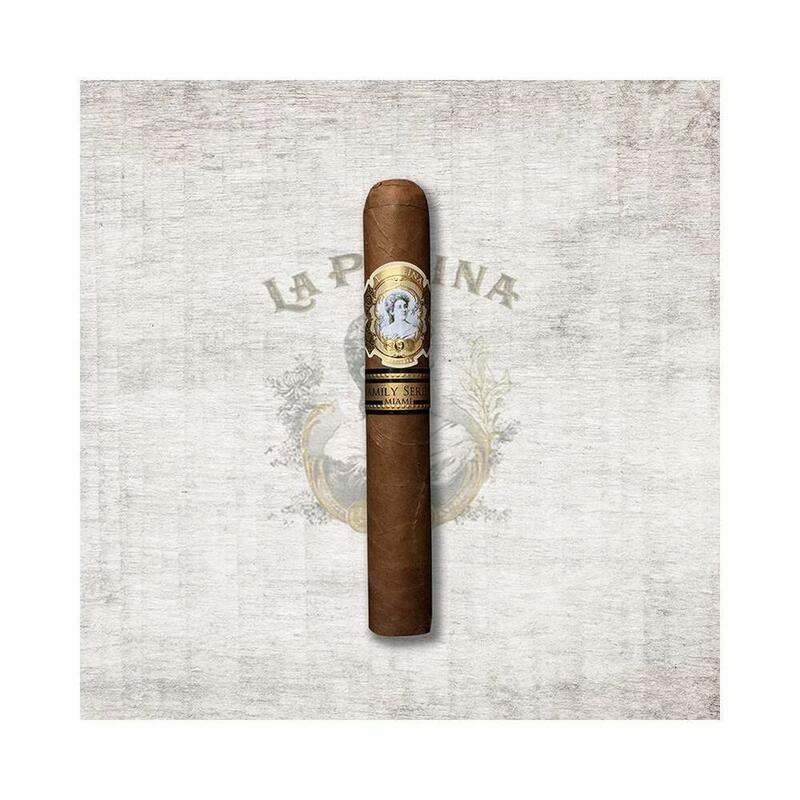 La Palina Family Series is back and better than before! Created by master cigar maker, Bill Paley, the Family Series Miami blend is manufactured by world renowned El Titan de Bronze Cigar Mfg. in Little Havana, Miami. 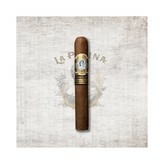 Since 1995 El Titan de Bronze has been handcrafting Cuban style cigars for the most prominent cigar companies. Along with Family Series Miami, El Titan de Bronze produces La Palina’s Goldie and Mr. Sam lines. Located on the famous “Calle Ocho” (S.W. 8th Street) the factory evokes the tradition and spirit of Cuba. Aromas of Cuban coffee and fine cigar tobacco fill the air. The boutique is open to the public 9am to 5pm Monday through Saturday. Named for Bill Paley’s mother Barbara “Babe” Paley, the Family Series Miami Babe is a Robusto enclosed in an Ecuadoran Corojo ’98 wrapper with an Ecuadoran Habano binder and Nicaraguan long-fillers. The blend is medium in strength and body boasting flavors of roasted nuts, coffee, and creamy caramel. The Retro-hale delivers a combination of white pepper and cedar. This excellent tasty cigar will never disappoint. The historic Little Havana neighborhood is the vibrant center of Hispanic culture and tradition in Miami. The neighborhood is speckled with Latin cafes, restaurants, and produce markets representing many Hispanic cultures. At Maximo Gomez Park on Calle Ocho you’ll find locals playing dominoes and discussing politics. At night, Little Havana’s club scene comes alive with Cuban beats emptying into the streets. Whether you walk or salsa dance your way down the street, there is something for everyone in Little Havana.